Raila odinga advisor and point man has finally accepted that it is over for the NASA leader. 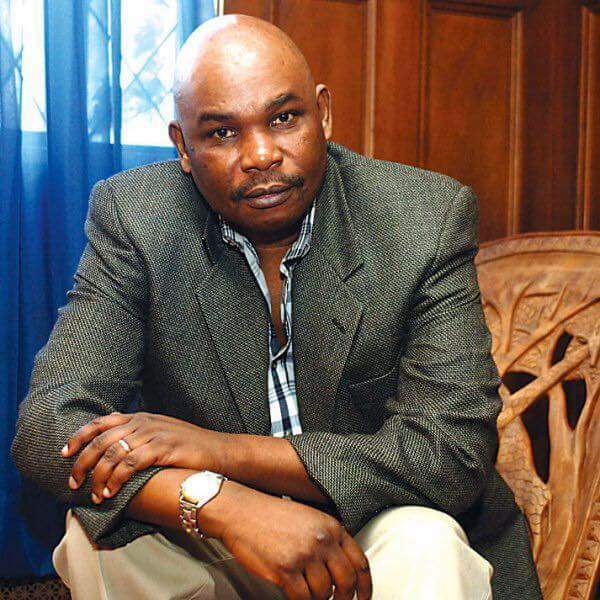 Makau mutua has predicted that The next elections will be held in 2022 and that after Uhuru Kenyatta has named Ruto as flag bearer he will be beaten by An unknown person. Here is what he shared in his Facebook Page and twitter account. In 2002, Moi insisted on MAKING Uhuru "President. Kibaki BEAT him like a drum. Today, Uhuru — illegitimately in State House — insists on MAKING Ruto President in 2022. History will REPEAT itself. Ruto will be beaten like a drum." Mutua utterances clearly shows he has accepted that elections are offer and that Raila odinga journey to state house is not visible and has no clear path or agenda. Raila plan is to cause economic sabotage. This will force the government to give him a post in government to end it.